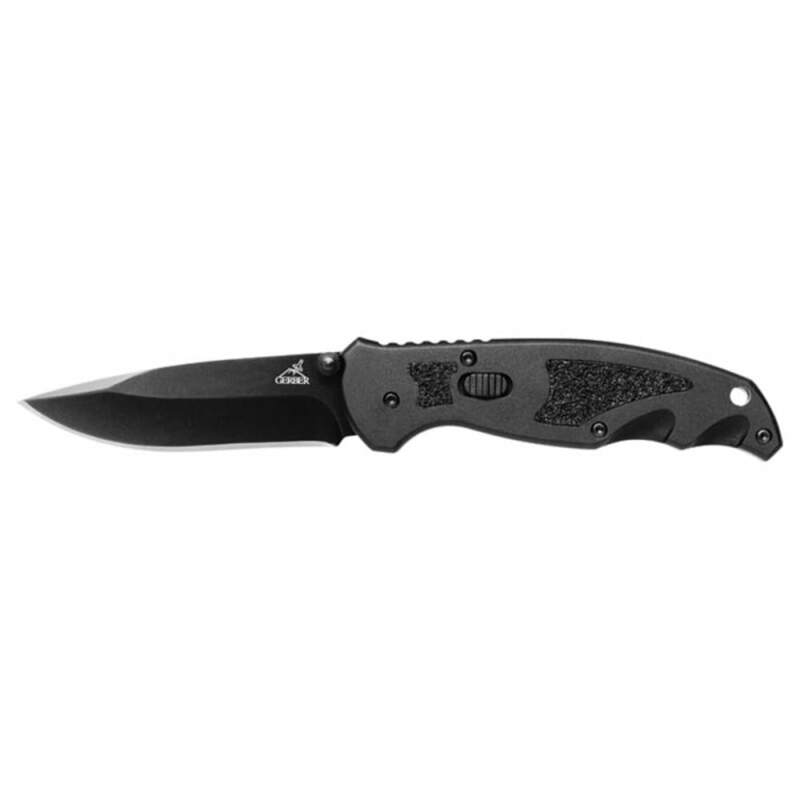 The Answer SM with a F.A.S.T blade is a lot of knife in a small and compact every day carry package. 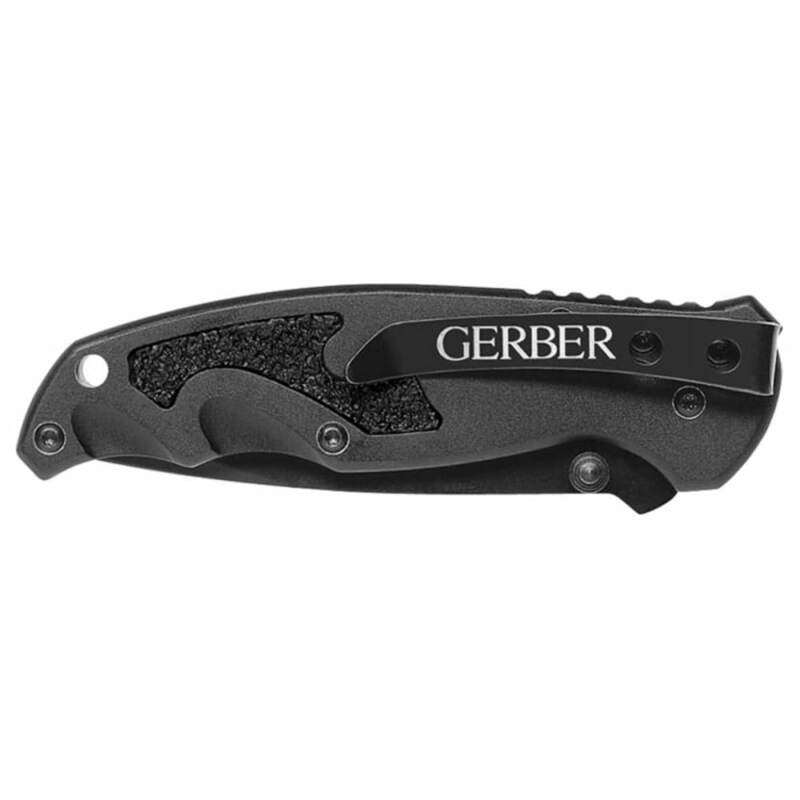 Black anodized aluminum handle w/textured inlay, full fine edge drop point tactical blade. Blade length: 2.8". Open length: 6.3". Closed length: 3.8". Weight: 2.6 oz. Limited lifetime warranty.